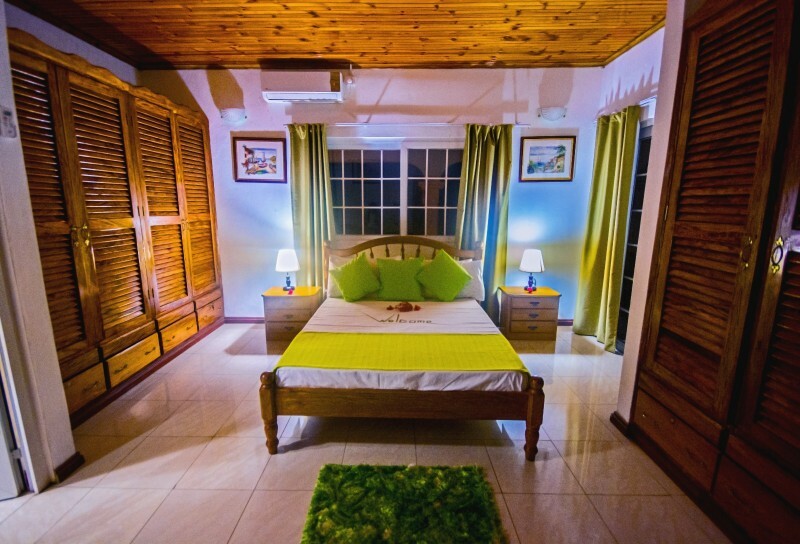 In the centre of Amitie Praslin, a mere 5 minutes' drive from the airport, lies Villa Confort. 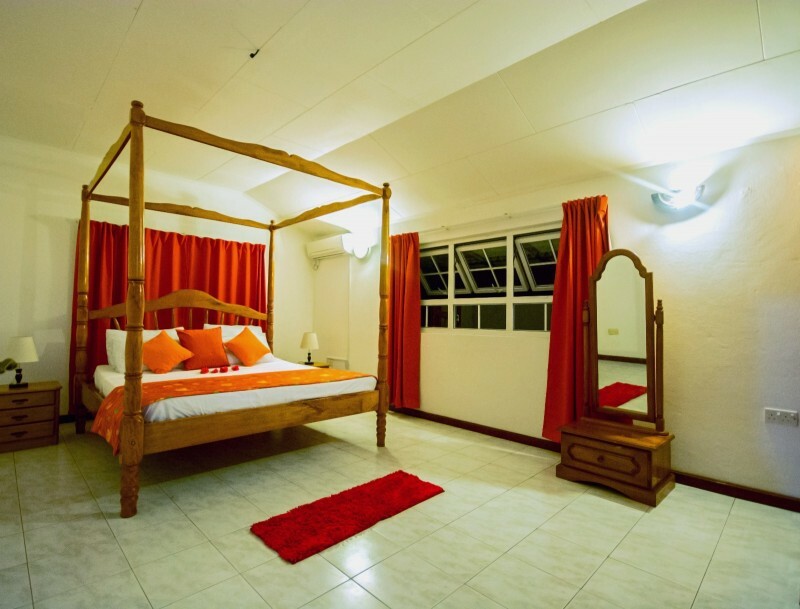 We are a small family-run establishment set amidst lush gardens, a spacious 5-bedroom house accommodating families and small groups of travelers. With our warm welcome allow us to pamper you throughout your holiday. Escape from your daily tensions in our relaxing pool. After a long day, take a 5-minute stroll to the beach where you can lose yourself as the light of the most breathtaking sunset touches the islands on the horizon, where the sky turns the most beautiful hues of red and orange – truly a moment to capture. Treat your palette with our sumptuous menu of the day made from fresh local produce. We can ensure that you experience the best of our little island’s treasures in a Seychellois way. We strive to make your time with us one to never forget. 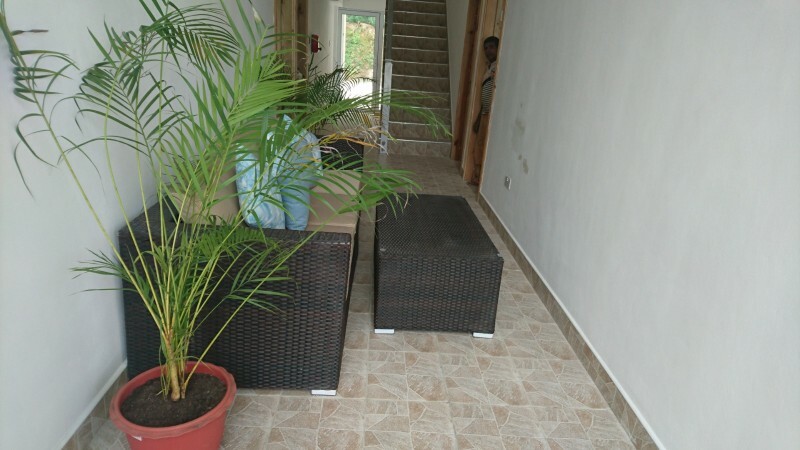 Villa Confort is your ideal home away from home as it is a place where time stands still. 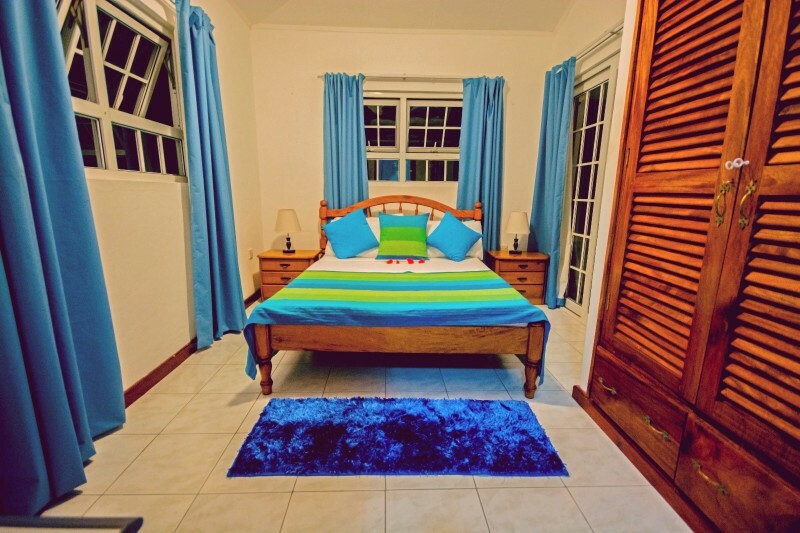 Villa Confort has a sister establishment; Home Confort located at Anse Kerlan on Praslin Island. 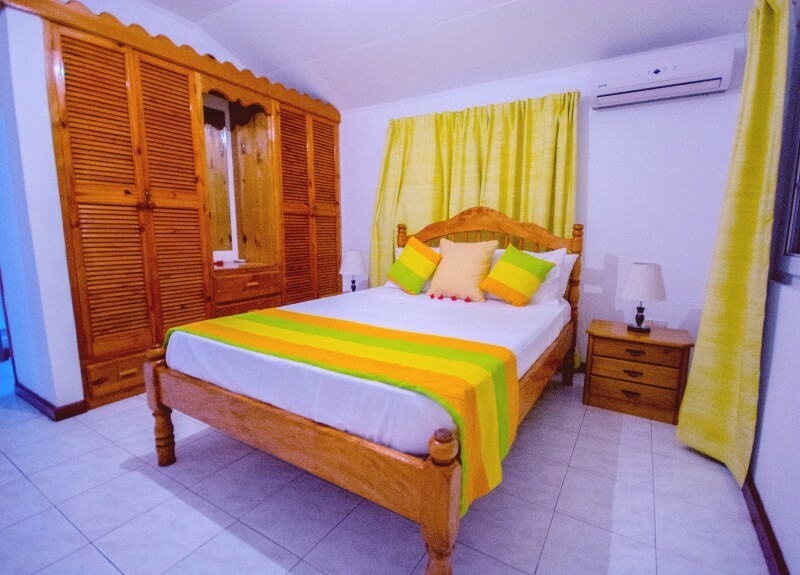 Home Confort is a self catering establishment consisting of 10 One Bedroom Apartment all fully equipped with air-condition, private bathroom and a fully equipped kitchen to prepare your food of choice. 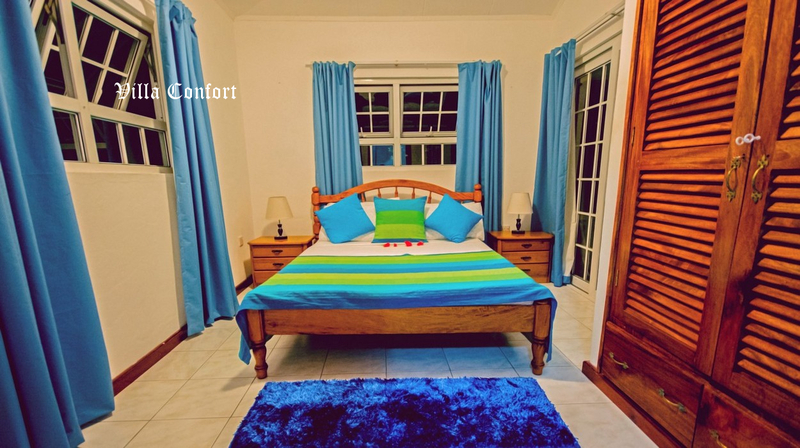 Click here for more info on Home Confort. © 2018 Villa Confort. All rights reserved.